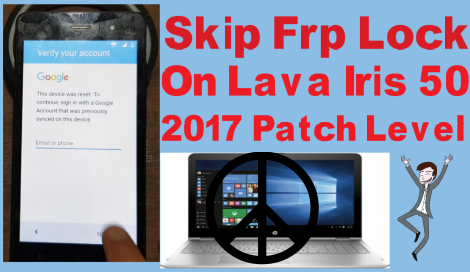 Home / Skip Frp Lock On Lava Iris 50 2017 Patch Level. / videos / Skip Frp Lock On Lava Iris 50 2017 Patch Level. Frp Lock Remove Required File. 1# Download Google Account Manager Apk. 2# Download Quick Shortcut Maker Apk. Lava Iris 50 Frp Lock Remove Method. 2# Go to add network. 3# Types any word as your wish. 4# Select all and share on massage. 5# You can need aviabale network sim in phone. 6# Types www.youtube.com and open. 8# Now Show Brower you select Browser. 9# Now you can download google account manager apk & Quickshortcut maker apk then install it. 10# Now open quickshortcut maker and go to google account manager. 11# Now logine your new gmail id. 12# Rebot your phone and add new gmail id. 13# Go to setting and logine gmail remove. 14# Now your phone frp problem sloved.